Attached are my hair pictures which are taken about 114days past after surgery. left part is not grown comparing with center and right part. I’m very worried and nervous about it. If the left part would be grown as much as the other parts, I wouldn’t be concerned. 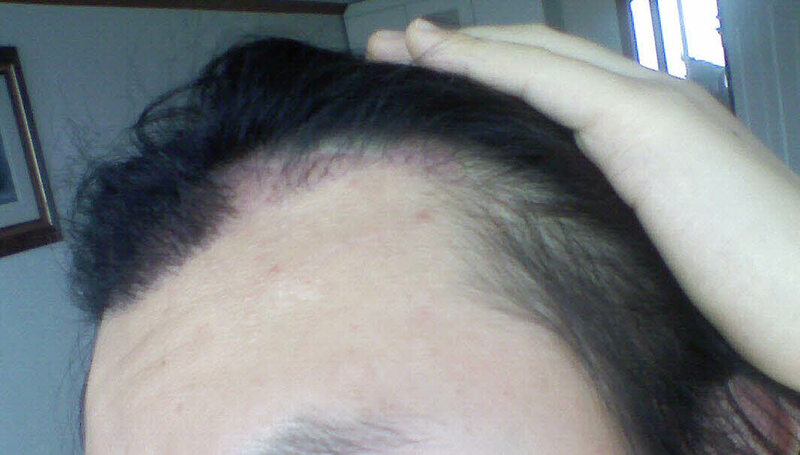 I know that 113days is not enough time to decide fail or success about hair trans. surgery. But large left portion is very little hair growing. 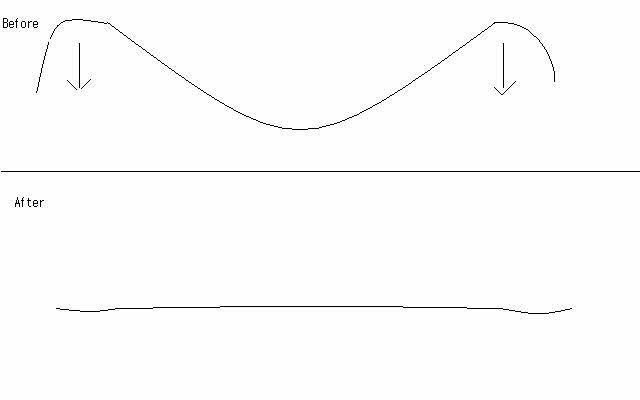 Both left hairline and right hairline are unbalance. You should get in contact with dr ruby and express your concern at all times. Keep in mind between the 3rd and 4th month mark there is only 10%-20% of growth. Growth maxes at at the 18th month. I’m sure some areas will grow slower than others. I think you’ll be okay, and don’t forget to use minoxidil on your transplanted hair! » left part is not grown comparing with center and right part. » I’m very worried and nervous about it. 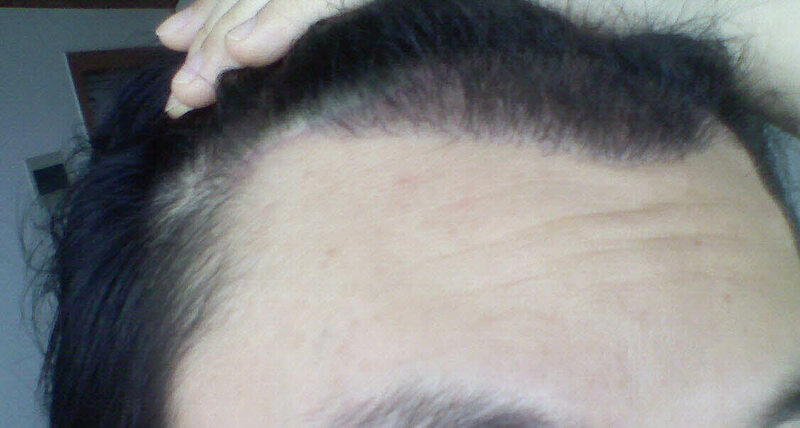 » But large left portion is very little hair growing. Give it another month or two before calling it a failure. Some people just take longer than others and some people have uneven growth. I think that it will come around and you will eventually be satisfied with the results. Remember that it can take up to a year to see the full, grown-out result. Hang in there and try not to worry about it. The first four or five months are always the worst on the psyche. With 2600 grafts you should expect a nice hairline at the end and the clinic you went to performs very nice hair transplants. If I were you I would add minoxidil 5%, 2x daily, to the transplanted areas for atleast yrs. After 1 yr you can reduce it to 1x daily. It makes a HUGE difference because it accelerates the hair new hair growth faster and thicker. I’d also bump MSM to atleast 3000mg daily. As for the growth, I wouldn’t be too concerned about it. The new implanted hair falls out in the first 3-6 weeks. And you won’t see any new growth until 12 weeks (3 months) from your hair transplant procedure. Basically, you’re in good hands with dr ruby and i’m pretty sure your hair transplant will turn out perfectly fine. Stay in touch with us and keep us updated on your progress. At 6 months you should have something to post up for us. » thanks for you reply. » clinic you went to performs very nice hair transplants. » thicker. I’d also bump MSM to atleast 3000mg daily. 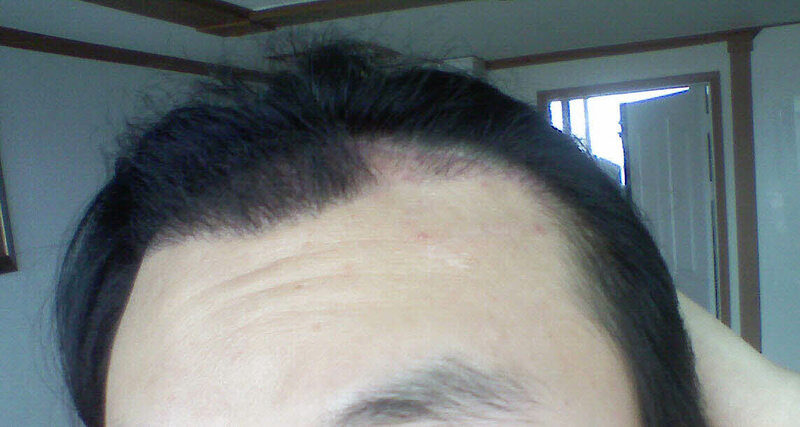 » until 12 weeks (3 months) from your hair transplant procedure. » » thanks for you reply. Wait 2 months, there should be a big difference between month 4 and 6. It is not unusual to have delayed growth. » will come around and you will eventually be satisfied with the results. » Remember that it can take up to a year to see the full, grown-out result. » are always the worst on the psyche. But is it normal for his recipient to look so red?? It looks like he just had surgery a few days ago, how can you say not to worry, what if this is infection? Yes, some experience redness even after four months, but it will fade. As far as infection goes, if you suspect infection, I would recommend that you go to your local dermatologist or doctor. It’s normal to see redness/pinkness at this stage. if he has concerns about it he can contact his surgeon anytime I’m sure. He’s perfectly fine. » » will come around and you will eventually be satisfied with the results. » » are always the worst on the psyche. At 4 month you are leaving the doldrums and just STARTING the growth period. Everyone is giving you good advice but my question to you is when did you get your brow lift performed and why? How soon after your brow lift healed did you have your procedure? » when did you get your brow lift performed and why? How soon after your brow lift healed did you have your procedure? I Wonder. 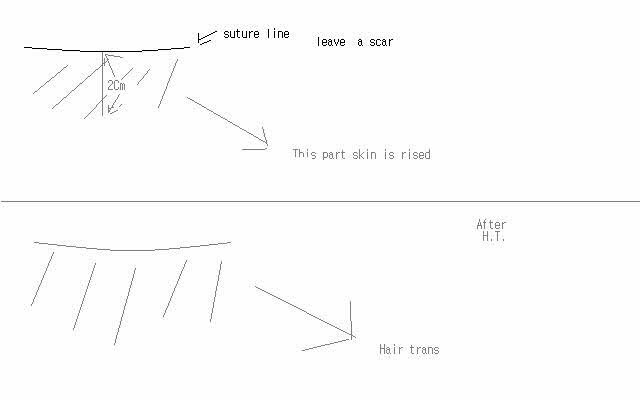 A Transplanted Right part hairline condition is better than transplanted lift part. this is some serious stuff, nothing gets past Joe, he knew right away it’s not just a simple hair transplant you had. I wish I had some advice for you. Before hair transplation , I said "4 years ago,I had brow lift surgery "
Did the doctor tell you how many grafts on each side? » Did the doctor tell you how many grafts on each side? » » Did the doctor tell you how many grafts on each side? Correct me if I am wrong. I think he meant how many grafts you had for EACH temple (left side and right side). My understanding is that 2640 is the TOTAL you had for the entire procedure. Sorry. I dont know it. I feel that 4 months is very early to see significant results - as Pats said 4 months is usually when the growth begins to kick in so maybe post some updated results in a few months time & we can compare & give better advice then based on the comparison.